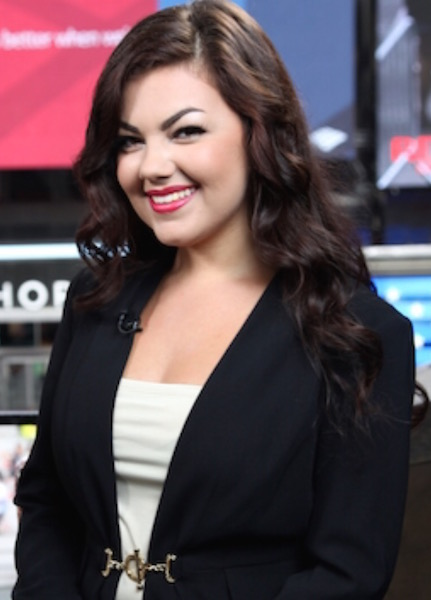 Joni Beauchesne was recently seen on CNBC, CNN, and FOX network affiliates around the country as a guest on Times Square Today. Bedford, NH – January 15, 2016— Joni Beauchesne was recently featured as a guest on Times Square Today. The show was filmed at Times Square in New York City.